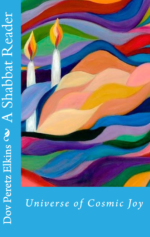 This powerful and inspiring collection is designed to renew the meaning of the High Holy Day themes of sin, repentance, personal and social change, societal justice, forgiveness, and spiritual growth. 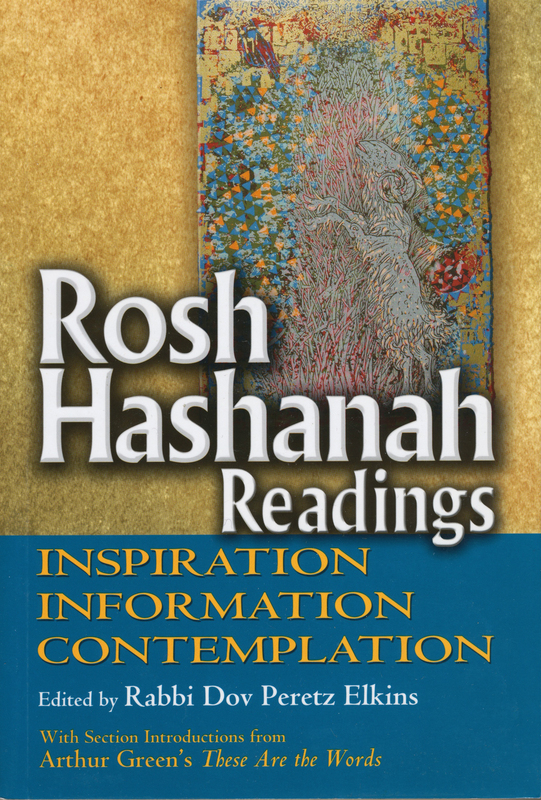 ROSH HASHANAH READINGS provides a treasure-trove of reflections, narratives, and meditations relating to the themes of the High Holidays. It will surely be used as a resource by clergy and laypersons alike as they prepare for public services. Yet, the reader will find it an invaluable work for personal reflection and quiet contemplation. 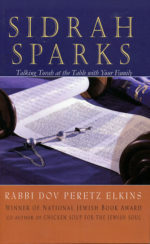 I recommend it highly to laypersons and clergy alike as they observe the Jewish New Year. 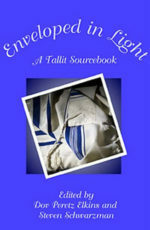 This is a truly marvelous collection of reflections for Elul, Rosh Hashanah, and their liturgies. 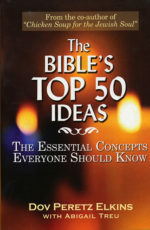 True to its subtitle, the readings in this book do indeed provide inspiriation, information, and contemplation — and plenty of it. 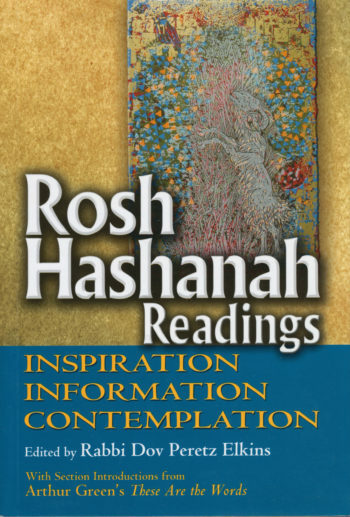 Despite close to sixty years of experience with Rosh Hashanah, I learned and felt things in reading this book that I have never known or felt before — and you will too!